An upright tree with an open crown of green pine like foliage. Egg shaped cones 1.5 – 3cm long by 1-2cm wide. 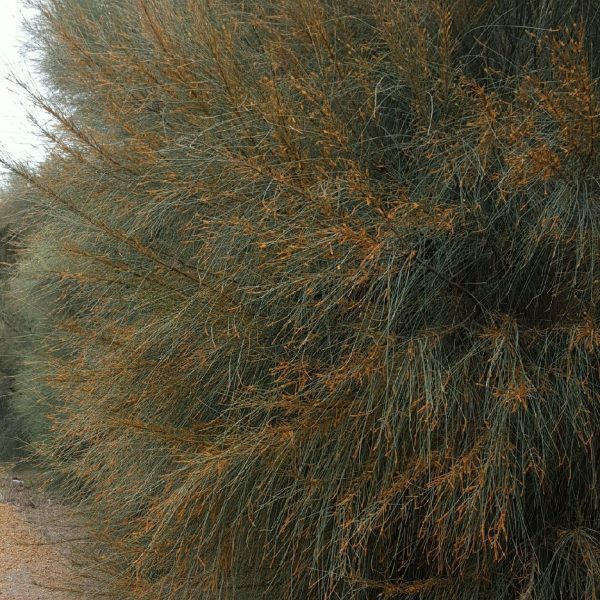 ; Height: 10-15m; Soils: sandy loam; Min rainfall: 400mm; Uses: revegetation around granite outcrops, timber.